‘Midsummer Dream’ is the debut EP from the Hong Kong four-piece COMMA, which formed in 2013. Prior to this release, the band had already received numerous individual and collective awards from local competitions, making this record highly-anticipated by their well-established fanbase. Opener ‘Never Forget’ sets the tone for the record. With its clean production, simple backbeat, and syncopated bass-lines, it allows for the 90’s style grunge guitars to initially take centre stage, before they delve into palm-muted scuzz-rock. With smooth vocals from 添, close-knit harmonies and clever interplay with the drums in the chorus, it creates an enveloping and anthemic sound, which is only heightened further with an explosive guitar solo, reminiscent of Guns’N’Roses. 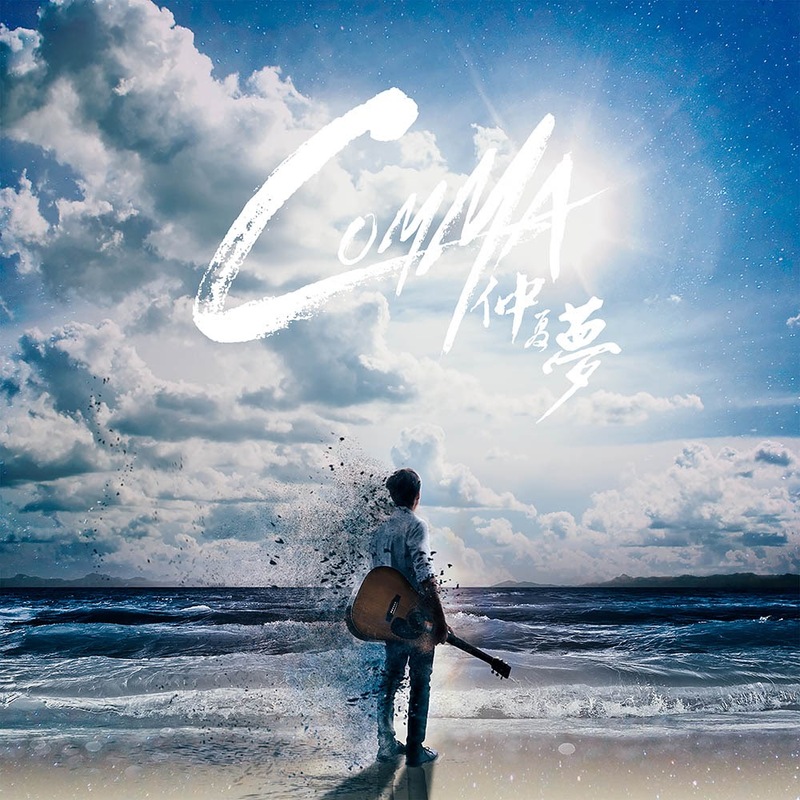 ‘全力發夢’ sees further exploration into the 80’s guitar sounds, with a U2 inspired multi-delay riff, and a Thin Lizzy-infused dual guitar solo later in the track, finished off with some impressive sweep picking flourishes. COMMA are constantly searching for a hook in this song, with a Latin motif in the pre-chorus, and repeated vocal refrains, but it’s the low-rolling snare drum that really keeps the momentum going. 偉程’s drums come to the forefront of the mix in ‘Hands Up’, with its pounding bass drum intro over feedback guitars, and intricate tom work in the choruses being a particular highlight. This song is the heaviest on the EP, with a clear nod to the early 00’s Green Day-esque US Pop/Punk sound. A ‘We Will Rock You’ beat and group-chant ‘Woahs’ in the middle 8, this is sure to be a live favourite. ‘煙’ and ‘Summer Song’ are far more mellow, and shows the band at their most interesting and introspective. The vocals are once again deft, and not even close to straining. Reverb washes, sample sounds, and meandering bass-lines are just a few of the experimental additions made to these two dreamy acoustic numbers. The balladry of ‘煙’ could easily fit on a Longview record, and the stirring violin solo in ‘Summer Song’ propels it to be the standout moment on the EP, before the song gradually fades to a booming, distant snare. Overall, this is a promising start to the band’s career. Wai’s production is clear, allowing for powerful choruses and emotive fragility in equal measure. It will be interesting to see how they develop from here: whether they will continue to forge catchy and powerful pop tunes, or more harmonically complex chord arrangements and soundscapes. Whichever way they steer, it’s certain their fanbase will continue to grow. 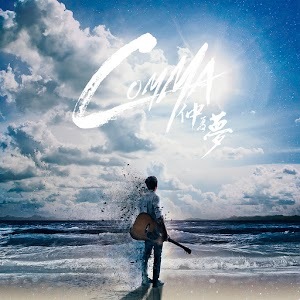 This EP is available from COMMA’s facebook page.